Lakshmi's NTR Real Hero CBN? 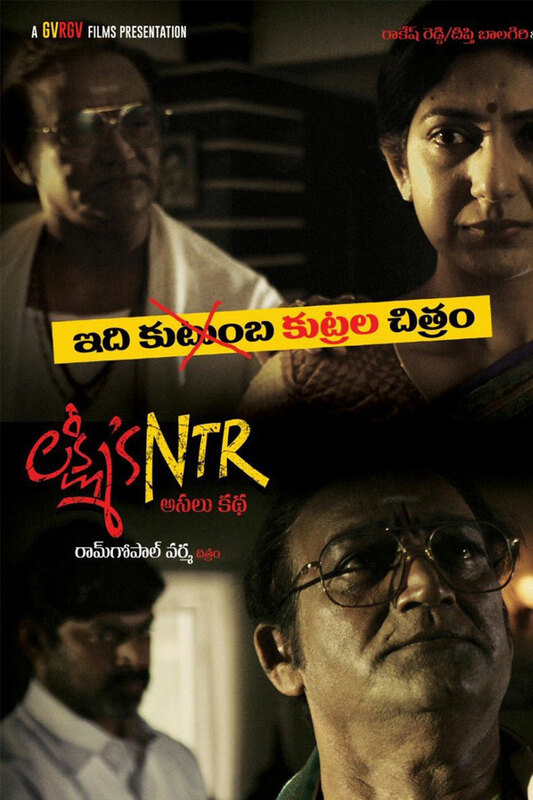 Director Ram Gopal Varma locked theatrical trailer launch of Lakshmi's NTR on February 14 at 9:27, which falls on Valentine's Day. While announcing trailer launch date, RGV made some interesting comments on key characters of the film. "NTR is neither kadhanayakudu nor Mahanayakudu ...He is AsaluNayakudu but the one who backstabbed him is Asalu Sisalu Naayakudu," RGV tweeted. Obviously, Chandrababu Naidu's character is understood to be RGV's 'Asalu Sisalu Nayakudu'. Meanwhile, RGV attached an interesting tagline 'Idi Kutmba Kutrala Chitram' to the title which triggered in huge discussion. The film is being bankrolled by Rakesh Reddy.